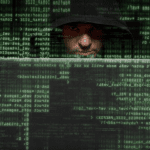 Identity theft is one of the fastest-growing and widespread crimes in the United States, and every minute, 19 more people fall victim to this deeply damaging invasion of privacy. There are many forms of identity theft protection, but none of them are 100% effective, so knowing how to follow up after your identity is compromised is essential. Some of you may be wondering what identity theft is, and a quick review can never hurt – knowing the signs and reacting quickly is of utmost importance when it comes to saving essential assets and information. Identity theft is just that: the illegal and fraudulent acquisition of private personal information. This information is typically leveraged for financial gain, but an unprepared victim may lose much more than their balance. How Does This Information Get Out? 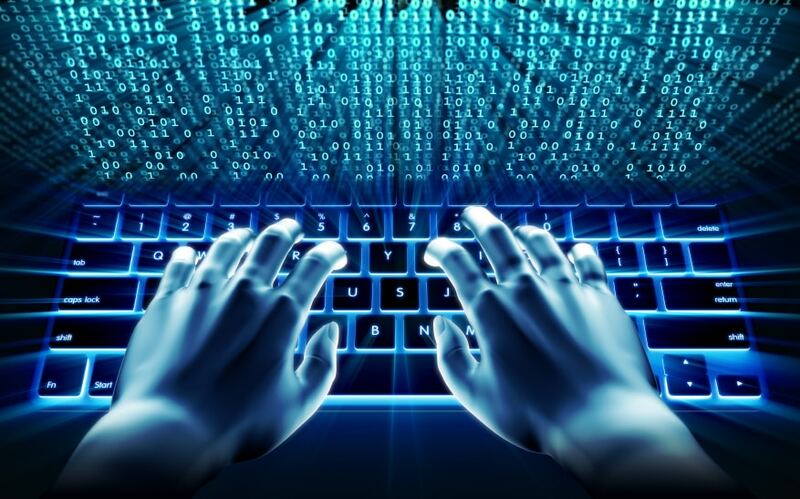 This crucial information isn’t as difficult to access as one may hope, and employees of companies that process things like Social Security and bank account information may be able to illegally gain access. Other methods of obtaining this information include the theft of electronic devices, mail, bank records, and more. Most recently, a new tactic has become successful: phishing, or simply asking for the information via email while posing as a credible, official entity like a bank, lawyer, or charity. Identity theft insurance can help you recover after someone’s stolen your information, but scam artists are always finding new victims. • Keep your Social Security card in a safe place at home. • Take advantage of your annual free credit report. • Closely monitor bank accounts and loans. • Don’t place sensitive documents in your mailbox – use a collection box instead. • Always shred documents with sensitive information. 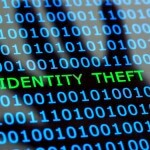 Of course, even the most careful and cautious people can fall victim to the heinous crime of identity theft. While following the above steps will certainly lower your risk, having a backup plan is essential, and every day, it becomes more valuable. Identity theft is growing, and it’s not always possible to prevent identity theft, so be prepared. • Place a fraud alert on your credit report. • File a police report. • Contact your bank and close any accounts that may have been compromised. • File a complaint with the FTC. • Purchase identity theft insurance. Identity theft insurance is the best way to prepare yourself for a world where ID theft is more and more common every day. No amount of precaution can completely protect you, but with affordable identity theft insurance from Cost-U-Less, you can rest assured that help is available. 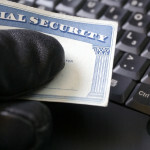 If your identity theft protection measures fail, how can you minimize the damage done? Learn more here. Are You At Risk For Identify Theft? Can you Really Be Safe from Identity Theft?